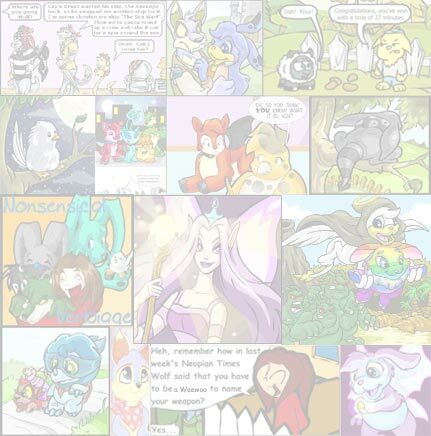 The Neopian Times Week 51 > Articles > Beginning Battledomer? No Problem! BATTLEDOME - You may be wondering about the variety of Battledome weapons available or even confused by them. Don't worry. This short guide for beginning Battledomers will provide you with a few suggestions about some good weapons available with a total price under 50,000. Now, my pets definitely aren't as powerful as most others, but I try weapons in the Battledome and gather information from more experienced fighters. Try getting items with great defensive as well as offensive abilities such as an improved or grand lightning beam. A grand lightning beam attacks slightly better, however, an improved lightning beam may be a better deal since it defends against one more type of attack than the grand lightning beam. Remember, more NP doesn't mean a better item. Improved lightning beams are only about 1,000 NP, but grand lightning beams are around 20-25k. If you already have a grand lightning beam, it still works just fine. Cost: Improved lightning beam - 1,000 NP. A wand of the air faerie is a little bit overpriced. It is useful if you know your opponent will use an air or fire attack, but it does not do very much damage unless combined with another weapon. It only does about 5 or 6 hp of damage on its own and costs 95,000 NP. If you don't want to spend that many Neopoints on one item, equip your pet with some form of bottled snow. There are three types: dirty, fire, and radioactive. Bottled snows are endless use items that attack and defend well. You may want to buy all three kinds. Cost: dirty snow - 1,000, fire snow - 1,000, radioactive snow - more than 4,000. A bronze scorchstone is okay for now if your pet has lower stats, but his or her hp will increase to 20 or 30, I recommend a red scorchstone. Red scorchstones are about 30 - 40k and heal 20 hp. Blue scorchstones are very expensive (90-98k) and heal 30 hp, so I would wait until you have at least 500k to buy it. It's not a good idea to waste money on elixirs, though. They can only be used once and then your NP is gone. If you don't want to battle anymore, you can always sell your scorchstones. Cost: red scorchstone - 37,000. I recommend a fire mask. It has uses light and fire attacks, defends against water and fire, and costs only 350 NP. You may also want to consider buying a frost cannon or snowglobe staff. These items can freeze your opponents for a round. A frost cannon usually just attacks your opponent, but has a chance of freezing them. That means that your opponent won't be able to move for a turn, so they can't attack you or defend him or herself. After it's frozen your opponent, it will disappear for the remainder of the battle. The snowglobe staff is less reliable. It can create a yellow snowball, unleash a blizzard, freeze someone for a turn, do nothing, or break temporarily. It breaks more than it does anything else. These items are not very expensive, but are useful. Other items that can do this are hypno helmets, terror stones (10k range), and slave collars (about the same). However, hypno helmets are 150k each and terror stones and slave collars are one use. 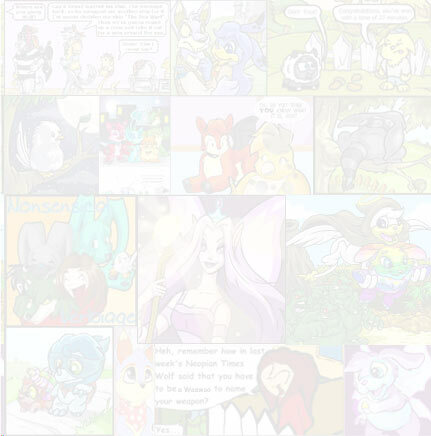 You may also want to look into inexpensive one-use items for your Neopets, depending on your budget. Snowballs usually work well when combined with other methods of attack. If you like, you can buy a snowball wand. There's one for wet, evil, and poison snowballs. You can also buy clockwork grundos, but at 1,000 or more each, they might not be very economical. However, do not equip your pet with only one-use items, because after they're gone, your pet has pretty much lost the fight. That wraps up my advice for a beginning Battledomer! Good luck! I can probably find a user right now that has a few Collectable Cards probably just wasting away. I'm here to instruct you not on how to make NP, but how to give them away. Mortal, did my esteemed ears hear you say something?